Leah Hutt summarizes the eligibility criteria and safeguards for medical assistance in dying, as proposed by the Government of Canada. 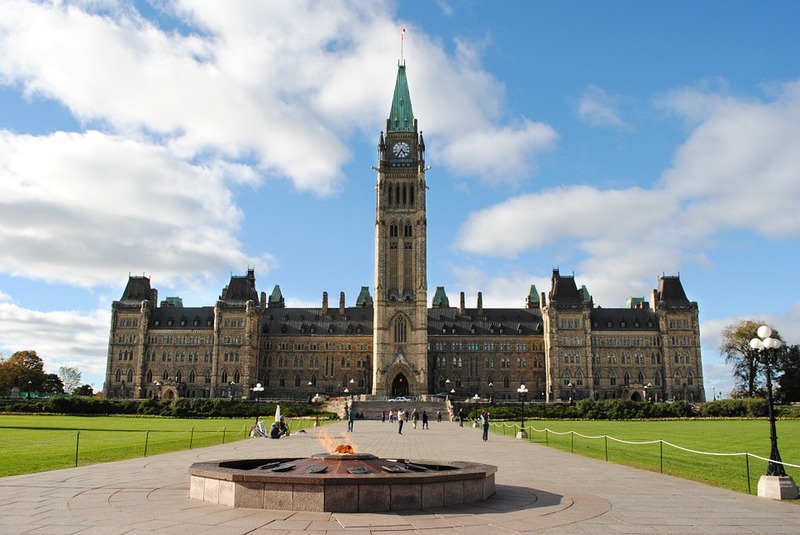 On April 14, 2016, the Government of Canada proposed legislation to exempt medical assistance in dying from the Criminal Code, under certain circumstances. The legislation responds to the February 2015 Supreme Court of Canada’s unanimous declaration in Carter v. Canada. The Court determined that the Criminal Code prohibitions on physician assistance in dying violated the Charter and it gave the Federal government until June 6, 2016 to develop legislation. Under the proposed legislation, medical assistance in dying includes situations where a physician or nurse practitioner administers a substance that causes death, or prescribes or provides a substance that the person may self-administer to cause their own death. Physicians, nurse practitioners, and others who assist in this process are protected from criminal liability where they comply with the legislation. The proposed legislation lists several eligibility criteria for access to medical assistance in dying. Persons must be 18 years of age or older and eligible for publicly-funded health care in Canada. They must make a voluntary request and give informed consent. They must have a serious and incurable illness, disease or disability and be in an advanced state of irreversible decline in capability. The legislation further stipulates that the illness, disease, disability, or the state of decline causes enduring physical or psychological suffering that is intolerable to the individual and cannot be relieved under conditions they consider acceptable. Finally, a natural death is reasonably foreseeable (but a prognosis as to specific length of time before death is not necessary). Several safeguards for medical assistance in dying are also introduced in the legislation. First, two independent physicians or nurse practitioners must confirm the person’s eligibility. Second, the person must make a written request, before two independent witnesses, after their natural death has become reasonably foreseeable. In addition, the person must wait 15 days between the request and the provision of medical assistance in dying. This timeframe may be shortened if both physicians, or both nurse practitioners, believe the person’s death or loss of mental capacity is imminent. Finally, the person must explicitly consent to receive medical assistance in dying at the time it is provided and be given an opportunity to withdraw the request. The legislation contemplates a system for monitoring requests for, and the provision of, medical assistance in dying. The monitoring system will not be in place when the legislation comes into effect, however, but will follow at a later time. Once in place, it will be an offence not to comply with the monitoring system. Finally, the legislation amends other federal laws to ensure that partners or dependents of people who receive medical assistance in dying do not lose their pensions or benefits. As well, the law governing correctional facilities is amended to ensure that medical assistance in dying does not trigger an automatic review of the death. There is nothing in the legislation that requires physicians or nurse practitioners to provide medical assistance in dying or refer a patient to another provider. The government states that balancing the rights of medical providers and patient access is a provincial/territorial responsibility. To date, most medical regulators have developed guidance on this, although there is inconsistency across the country. In response to concerns about access, the Minister of Health has talked about supporting access through a pan-Canadian care coordination system and improvements to a full range of end-of-life options. The legislation is controversial. The eligibility criteria are narrower than those in the Carter decision which did not require that the person be at the end-of-life. This is upsetting for some and comforting for others. As well, there are those who believe that the proposed legislation is not compliant with the Supreme Court of Canada Carter decision or the Charter. In their view, the exclusion of mature minors and the mentally ill violates the Charter by discriminating, and the exclusion of advance requests violates Charter rights to life, liberty and security of the person. They have urged the government to refer the legislation to the Supreme Court to assess Charter compliance. The Minister of Justice has said that this is premature. The Minister has indicated that the government will study the implications of requests by mature minors and the mentally ill, as well as advance requests. In the meantime, it has committed to issuing a public report on the reasons for believing the proposed legislation is compliant with Carter and with the Charter. Expect to see vigorous debate about the appropriateness and constitutionality of the legislation amongst Members of Parliament, Senators, and the public as the legislation goes to second reading and as the June 6th deadline looms. Leah Hutt is a Senior Health Law and Policy Analyst with the Dalhousie Health Law Institute.